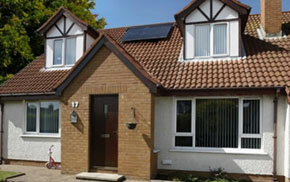 The owners of the property in question wanted more space and more light in their home. They had decided they would like a conservatory. After consulting with the owners, and ascertaining their taste and needs, we recommended building an Edwardian conservatory. Popular in the Edwardian period from which it takes its name, this is a classic type of conservatory that utilises large rectangular glazing to create a large, airy space filled with natural light. 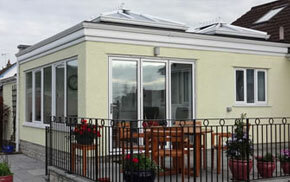 We constructed the conservatory with a double hipped back roof. This is primarily a stylistic feature where the roof is pitched at a 25 degree angle from horizontal to provide enhanced aesthetics, better rainwater management, and to support greater conservatory widths. The owners were thrilled with the results. 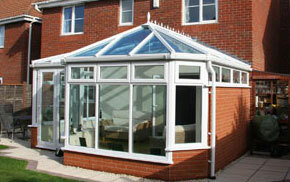 Mendip are conservatory specialists in the South West of England. 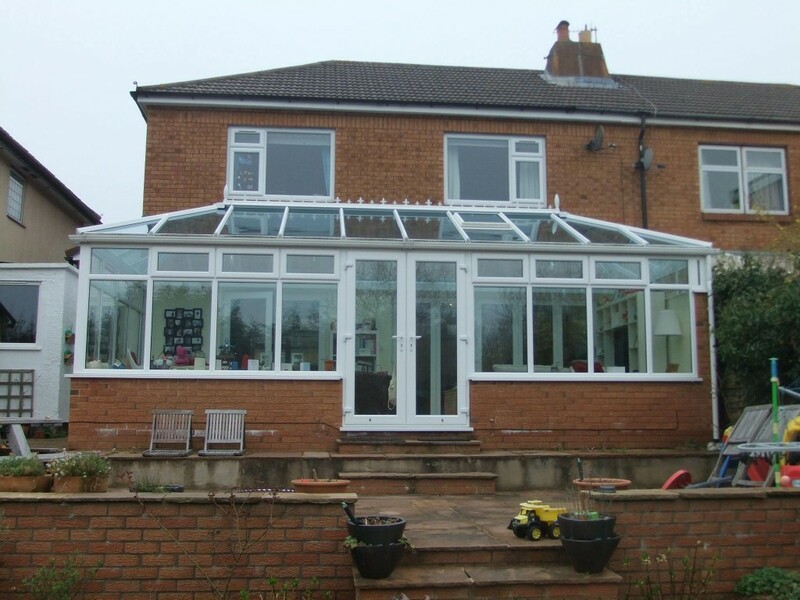 We offer a wide range of conservatories, from traditional Victorian and Edwardian styles, to more modern Gable End, Lean-to, P-shaped structures. 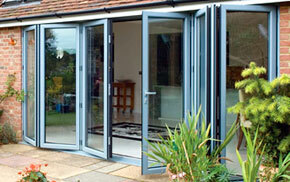 We can even design and create bespoke conservatories, tailored to fit your property. Our experienced team of highly skilled craftsmen ensure that everyone one of our products is installed to the highest possible standard. When it comes to delivering high quality conservatories and other products at affordable prices, Mendip are one of the leading home improvement companies in the South West. If you would like any more information about any of our products or services please feel free to give us a call on 01934 877 666. Alternatively, you can email us here. We really hope to hear from you soon.